Most CAM therapies are based on a holistic approach to the individual patient and are primarily aimed at restoring and promoting health, an approach which is increasingly gaining a more central position in public health. Since the holistic model views most illness and disease as the direct consequence of imbalance in the individual’s environment, habits and/or way of living, which is potentially correctable, an important part of the practitioner’s job is detective work: working in close collaboration with the patient in tracking down the pathogenic imbalance, and then with the aid of natural treatments and medicines and the patient’s own commitment to change, facilitating the healing power of nature, vis medicatrix naturae, to restore the balance we call health. Holism does not reject the biomedical concept of disease, nor does it attempt to replace it with its own. Rather, it seeks to include all that expand this concept to include a wide spectrum of predisposing factors that the average medical doctor typically (although not necessarily) has neither the time, the interest, nor the training to explore. Since each person is unique, the treatment programme, to be most effective, must be individualized. 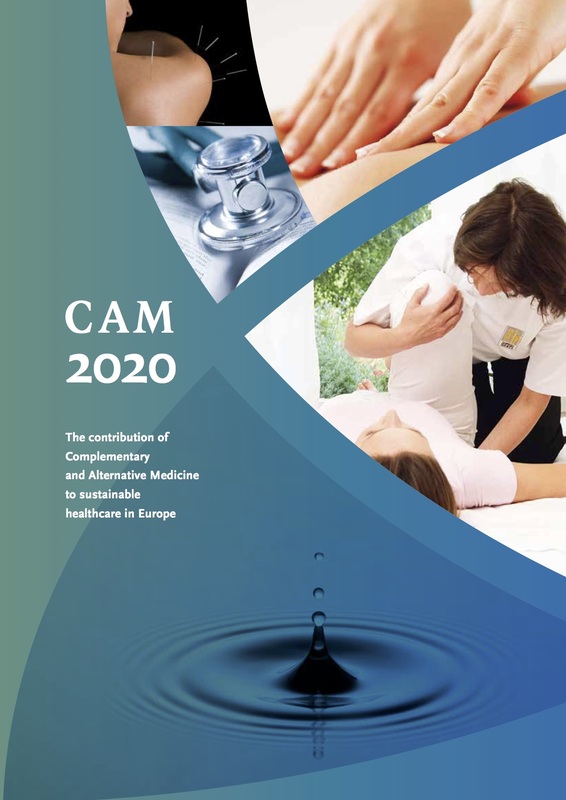 CAM practitioners may prescribe a package of care, which would include modification of lifestyle, dietary change, reduction or elimination of substance-abuse behaviours, acquisition of stress-reduction techniques and exercise as well as making a specific CAM medicinal prescription (herbal, homeopathic or anthroposophic medicines) or giving a bodily treatment (acupuncture, osteopathy, chiropractic, shiatsu, reflexology, massage or body exercises etc.). Health psychology approaches are designed to modulate the stress response and improve health behaviours by teaching individuals more adaptive methods of interpreting life challenges and more effective coping responses.